If you’re like me you like the convenience of listening to content no matter where you’re at and you probably would like listening to Karlyn’s training on-the-go. Well now you can listen to Karlyn’s K-Tips in the car, at the store or walking your dog. 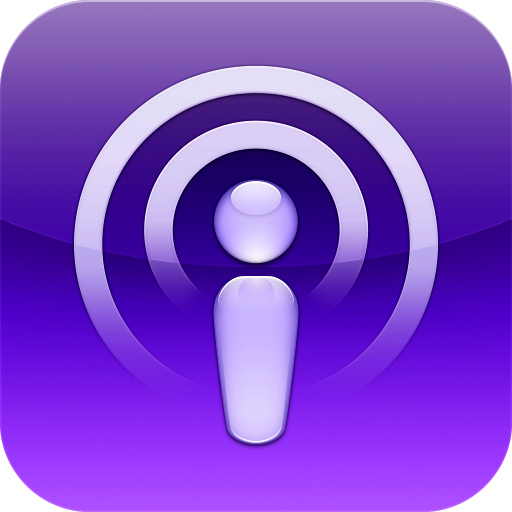 Karlyn’s K-Tips, 60 second trainings are now on iTunes and available on RSS Syndication. What this means is that you can subscribe with any device! For Android you will use the RSS link below and iPhone’s will use the iTunes link below. Have fun and enjoy Karlyn’s K-Tips.